AC/DC Back In Black Men's Jersey. 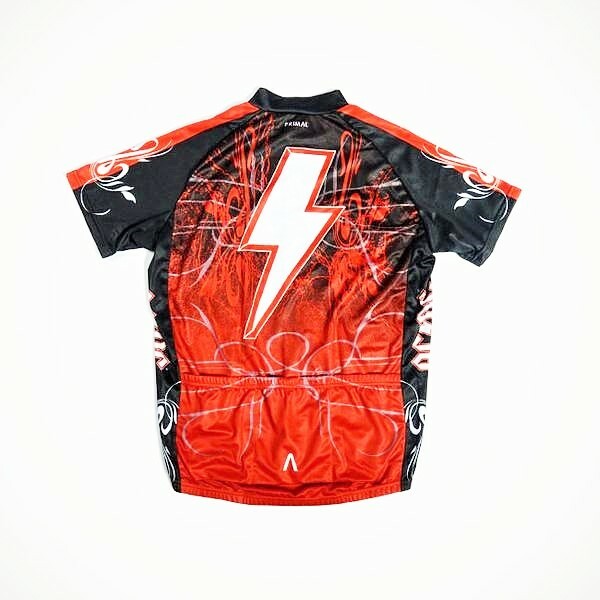 THIS JERSEY SHIPS FREE IN 3-4 BUSINESS DAYS! 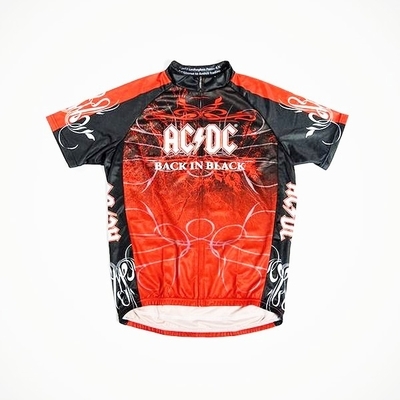 The AC/DC Back In Black Cycling Jersey is made from 100% ProSensor (pro sensor is a high performance material used to "wick" or pull the sweat away from the body but keep your body temperature at a constant).